love, laurie: an afternoon in hawaii . . .
an afternoon in hawaii . . .
. . . well, actually philadelphia. 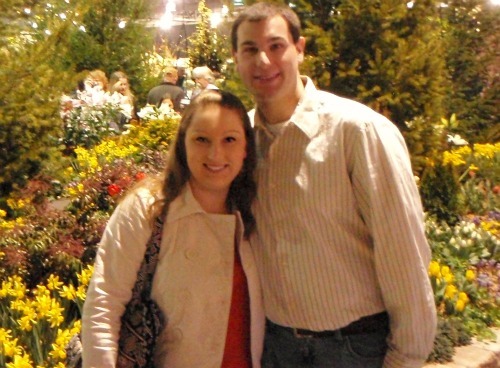 on sunday, we took a trip down to philadelphia for the 2012 philadelphia international flower show. the philadelphia international flower show dates back to 1829, and it is the world's largest indoor flower show. 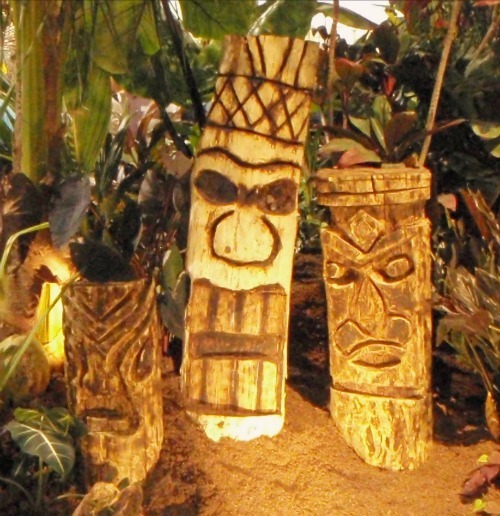 each year, the flower show has a different theme, and this year the theme of the show was hawaii. 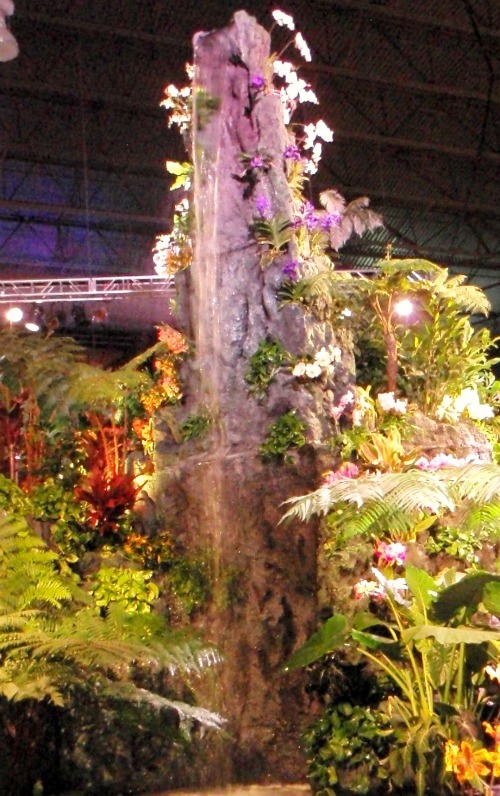 the displays at the flower show were absolutely amazing, and there was even a 25 foot waterfall built right in the middle of the convention center! 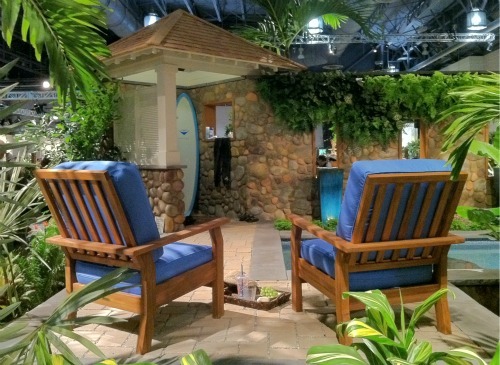 walking around the flower show really made us feel as if we had taken a quick trip to hawaii just for the afternoon! if you are in the area, i highly recommend checking out the flower show this week. Wow, looks beautiful. Do you go ever year?? I love Hawaii! I would love for you to check put my blog!